Yes! That's right, for all the busy mums out there we can tailor these classes to suit your busy lives. So you don't need to miss out any more. I have a couple of ways we can meet the Association requirements and not have to commit to a 2 day course. ​We can fit this in around the kids. An 8 hr day on a Sunday then we complete the Reiki Association requirement of 12 hours by incorporating 2 x meditation group sessions with my Reiki share group in Buderim or via 2 Zoom call group sessions online. 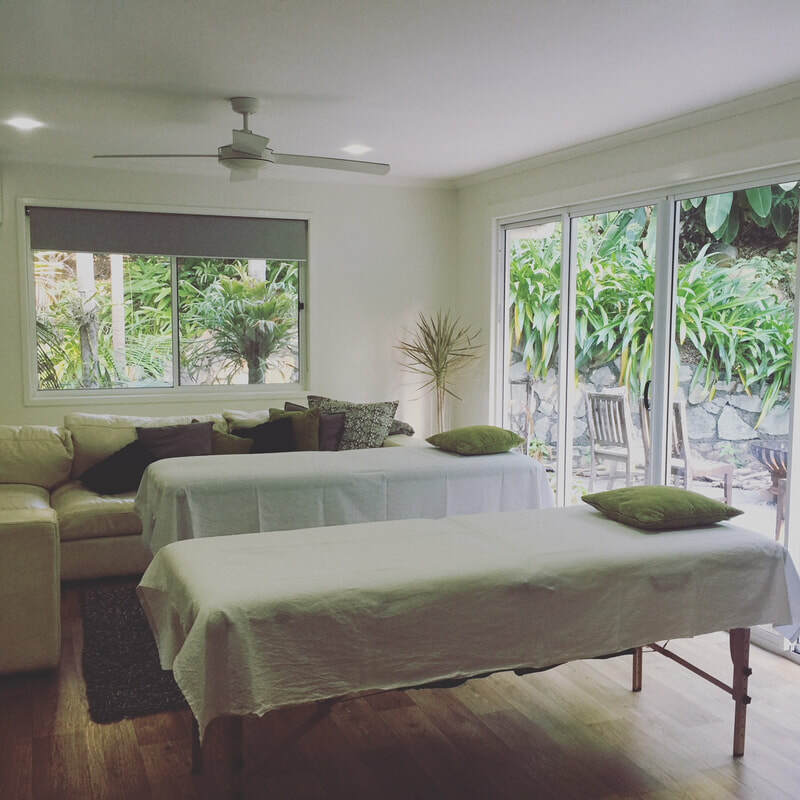 A 6 hour day and 3 Meditation group sessions with my Reiki share group in Buderim or via Zoom call group sessions online. This offers busy people the opportunity to complete the training without having to spend your entire weekend doing it. Plus 2 follow up Meditation and Reiki share group session to make up the 12 hours needed for the association. 12 hours needed for the association. Usui Reiki (pronounced Ray-Key) in the West is most commonly understood as a holistic healing method for connecting universal energy with the body's innate powers of healing. When this energy is flowing freely, you feel alive, you have an enthusiasm for life and an abundance of energy. When this energy is blocked in your body, you feel drained, unmotivated, and may even experience a variety of aches and paines or other physical challenges. The main purpose of Reiki as a healing modality is to allow for this Universal Life force Energy to flow freely in your body, allowing the body to heal itself. This is the foundations of Reiki training. The beginning of a journey of self discovery and re-connection to the energy field that exists within everything. You will learn the basic definitions and principals of Reiki. We cover practical and theory that is simple and safe for everyone. You will learn the history, benefits and uses, along with the science behind Reiki and much more. Covering how to treat yourself and others in a clinic situation. There are 4 attunements given to each person to activate the Reiki permanently by an Accredited Reiki Master. Its very interactive in a non formal environment. Your energy will be opened to receiving the direct energy flow from the universal energy, so you can become a clear channel and feel the energy for yourself. There will be plenty of practice time where you will be giving and receiving universal energy healing to each other. Upon completion of all aspects a certificate is awarded. A full manual with all the information shared will be yours. We complete the Reiki Association requirement of 12 hours by incorporating 2 x meditation group sessions or if you are an interstate student we can do a practical application of the Reiki session then a Skype session to follow with Natalie. Prerequisite: None! This workshop is suitable for adults and children. Currently these workshops are run in Buderim on the Sunshine Coast Australia. Looking forward there will be opportunity for group bookings interstate. * All workshops include a manual filled with all information shared during the day and certificate of attunement, with proof of Lineage back to Dr. Usui, and ongoing support. Just wanted to let you both know how grateful I am to have met you both. My life has had such a wonderful transition since the first reiki attunements. Some major clearing has taken place and a true feeling of happiness,love and peace is manifesting on a deep level. My fibromyalgia seems to have almost gone, when a slight flare up arises it diminishes very quickly and my energy levels have had a profound improvement. My true purpose is becoming clearer and am feeling contentment in so many ways. Wanted to share this with you both as I cherish meeting you both. Thank you! It was lovely. The exchange of money is no indication of how much I have gained from each workshop. Both you and Chris have a very special gift with teaching. It is so good to see you in this chapter if your life, even more radiant and connected with your path.